I would not be too concerned yet, White House budgets are routinely ignored by Congress. I'd much rather see voa and npr/pbs shut down than wwv. At least wwv has uses. Can we merge PBS and WWV? 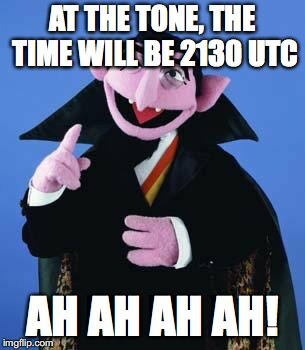 The Count could take over time announcements. He's a natural, and certainly has seniority.